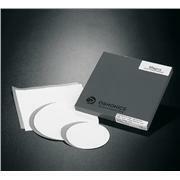 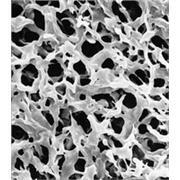 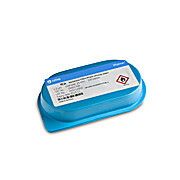 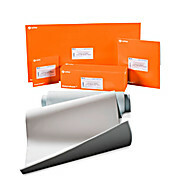 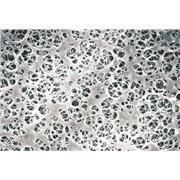 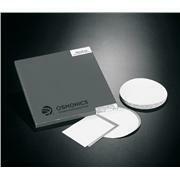 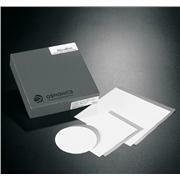 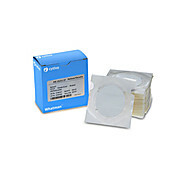 GVS Life Sciences Nitrocellulose (NC) Filtration Membrane is an unsupported, hydrophilic membrane. 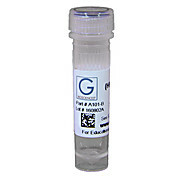 Its rapid flow rate and high throughput make it ideal for use in diagnostic kit manufacturing applications. 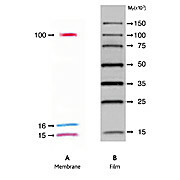 The following section includes the reagents used in the Immunotechnology section. 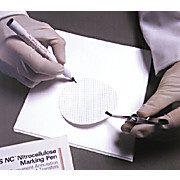 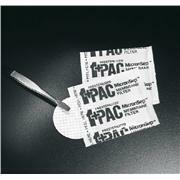 Protein Binding Membrane Strips: Precut nitrocellulose strips (6.5 x 0.8cm). 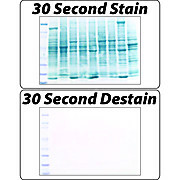 Ideal size for Dot blot analysis.